A native Ohioan and resident of Columbus, Greg has been a professional dog trainer for over a decade. He has trained over 2000 dogs in Central Ohio, immersing himself in a holistic understanding of dog behavior. Greg continues to expand his knowledge by honing his skills and staying current on the latest trends in dog training. Having earned master’s degrees in both Psychology and Education, Greg’s background and experience serve as assets in communicating with dog owners, thereby helping owners communicate with their dogs. Taking these factors into consideration, Greg will work with YOU AND YOUR DOG where the misbehavior happens (your home, your yard, your neighborhood, etc.) and devise a plan for correcting his or her behavior. The plan will only require a few minutes of practice each day. It’s no secret that people and dogs make wonderful companions. That’s why sharing a common “language” is a vital part of a healthy relationship with your dog. Greg will help you learn your dog’s language, enabling you to communicate with him or her in consistent, easily understood ways. Simply stated, because Greg knows dogs, YOU will know YOUR dog. By adhering to Greg’s training plan and following his guidance, you will reveal the true companion in the misbehaving dog you once thought was untrainable. The love and respect you share with your dog will grow by leaps and bounds! Tell us about your dog and the help you need. Simply fill out the contact form below and Greg will contact you within 24 hours to schedule your training. All information will be kept in strict confidence. Or if you’d prefer, give Greg a call at 614‑859‑0612. All content and images &COPY;2014 Greg Knows Dogs. All rights reserved. 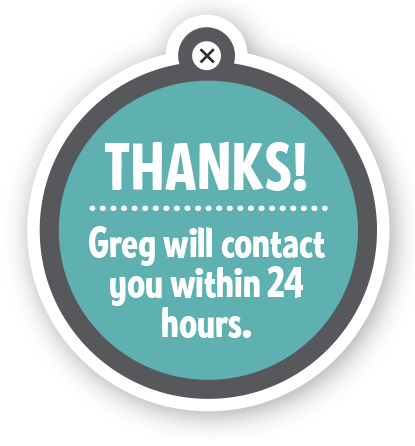 A Greg Knows Dogs team member will call and/or e-mail to follow up on your request. 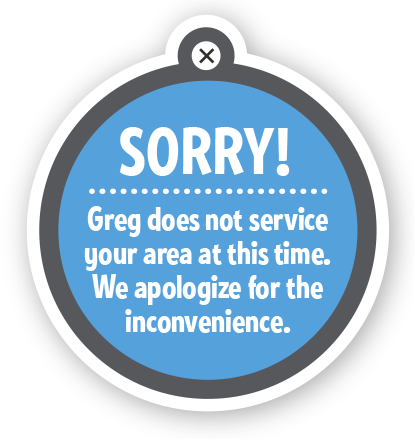 Your information will not be provided to parties other than a Greg Knows Dogs representative.